There are some types of aggression that are almost impossible to treat and human safety always has to come first. 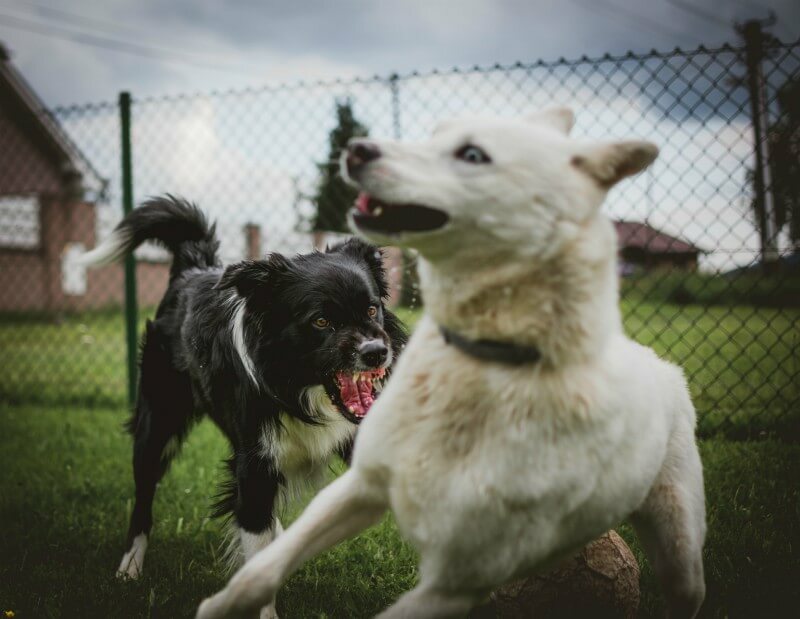 Some dogs have deeply engrained and violent aggression to other animals as well as people, and this makes the risk of attack and savagery very real. Other behavioural issues include constant howling and barking, destructive chewing, and toileting issues. These can all impact on the mental health of owners and have to be taken seriously. Vets will try every other option before considering euthanasia – any aggressive dog should have extensive medical tests to make sure that pain or illness isn’t causing the behaviour. Very few problems can be solved in just one visit – particularly when the problems are aggression and anxiety. If the owner is frightened of the pet this makes the success rate lower. What is the frequency and intensity of these problems? Is this a danger to people and other animals? How easily is the animal triggered to bite? How severe is the bite injury? Working on a treatment plan needs to be carried out with the owner and a professional. A complete and thorough pet history will be taken and a physical examination performed – this may have to be done under sedation. 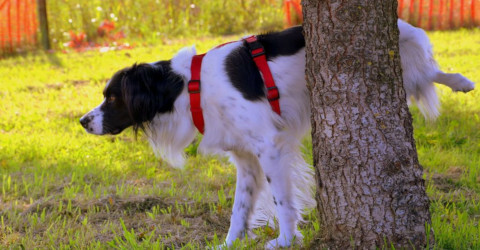 The owner’s relationship with the pet will be evaluated and a goal will be set. At the end of the program the situation will be re-evaluated – determining how hard it has been to implement the safety management steps, how much time was spent on the training exercises, and how stressful it all was. Then any changes in the animal’s behaviour will be assessed to see if it has improved or worsened. A gentle massage can remove some of the root causes of aggressive behaviour as it relaxes and soothes – taking away the stresses of noise, smells, and activities. 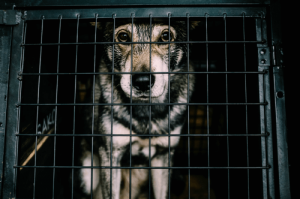 Many rescue groups won’t take dogs with a history of biting due to legal liabilities of the dog bites someone in the new home. If, however the aggression is triggered by a specific factor and is predictable then the dog may well be able to be placed in another home. New owners must understand that the dog has to learn to go into another room if children are a cause for concern – or the dog may simply be found a home without children. Often aggressive dogs thrive in different settings as they can feel safe and happy in a rural setting rather than an urban one – but it has to be remembered that visitors still arrive and there will be other dogs and cats in the vicinity too. It’s very difficult to find prospective owners that have the skills and the lifestyle to make it possible for them to rehome an aggressive pet. Finances mast also be taken into account as working with a trainer or behaviourist can be quite expensive. “Vets aren’t obliged to euthanise healthy animals when asked to do so, but most feel ethically obliged to help the owners deal with what is often a pressing problem. And the sad truth is that for some animals, for a variety of reasons, euthanasia may be the least worst option”. Putting a dog down at home takes away a lot of the stress and pressure of having to take your pet into your local vets – particularly if your dog is aggressive – vets from Cloud 9 Vets have years of experience and never need to resort to muzzles or take unfriendly measures. In all cases whether it’s putting a cat to sleep or euthanising your dog the treatment will involve the administering of a sedative followed by a second injection that induces a deep sleep. You’ll be provided with all the help and support you need during this traumatic time from highly trained, fully qualified, and caring professionals.